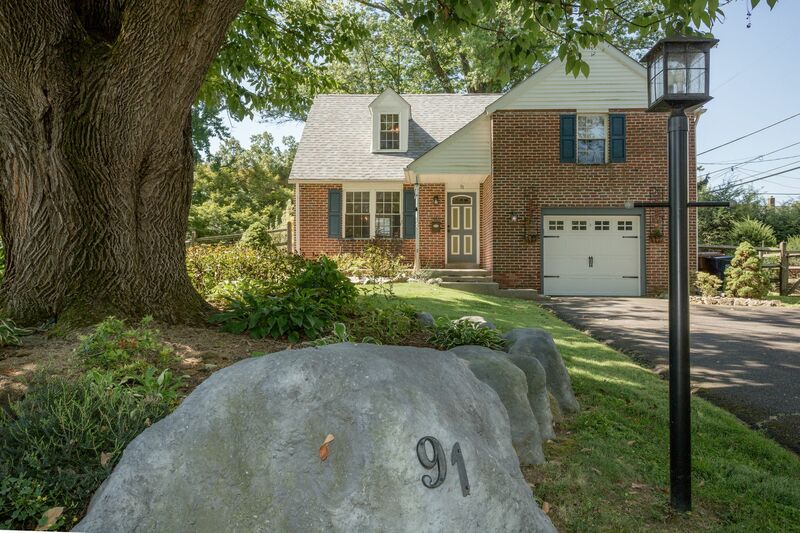 Welcome to 91 Cannon Place in East Oreland. 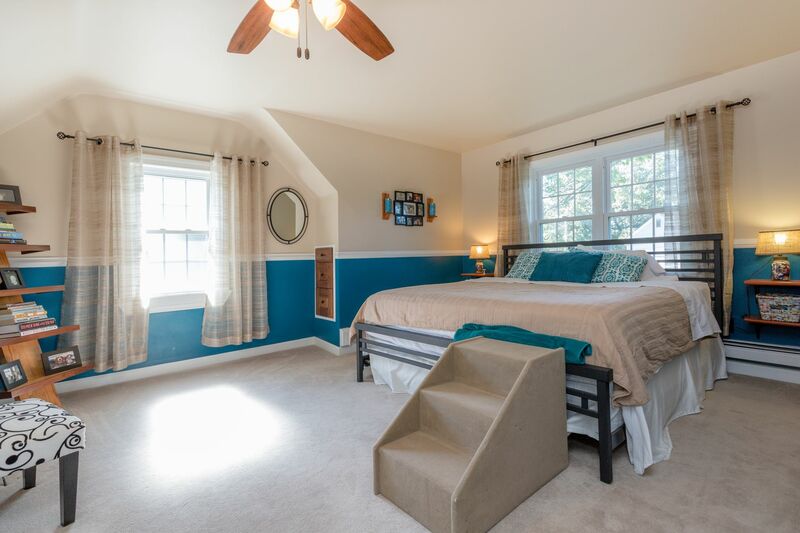 This lovely home is move-in ready and exactly what you have been looking for. 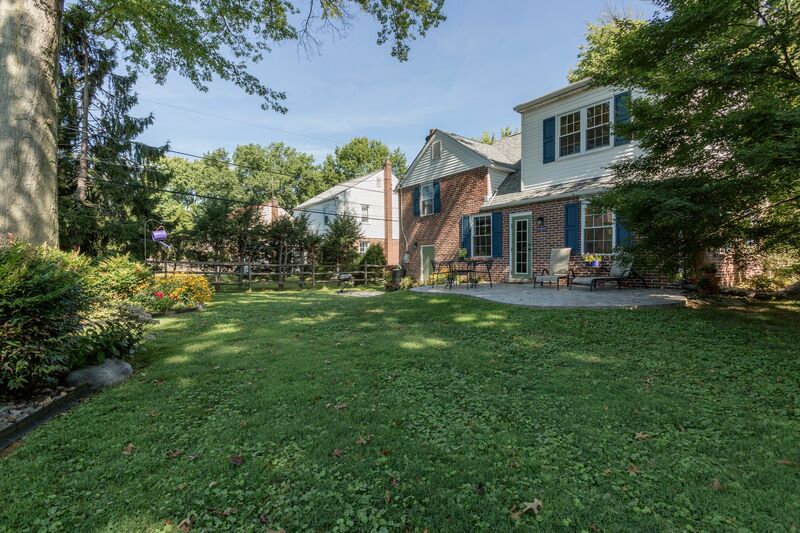 Relax on your porch before entering and enjoy the manicured front yard and quiet street. 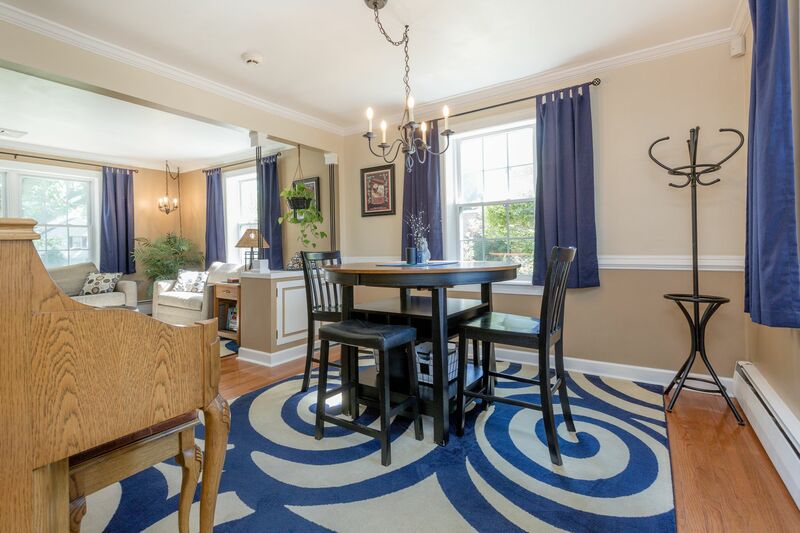 The first floor features beautiful hardwood floors, crown molding, and chair rails in the dining room. 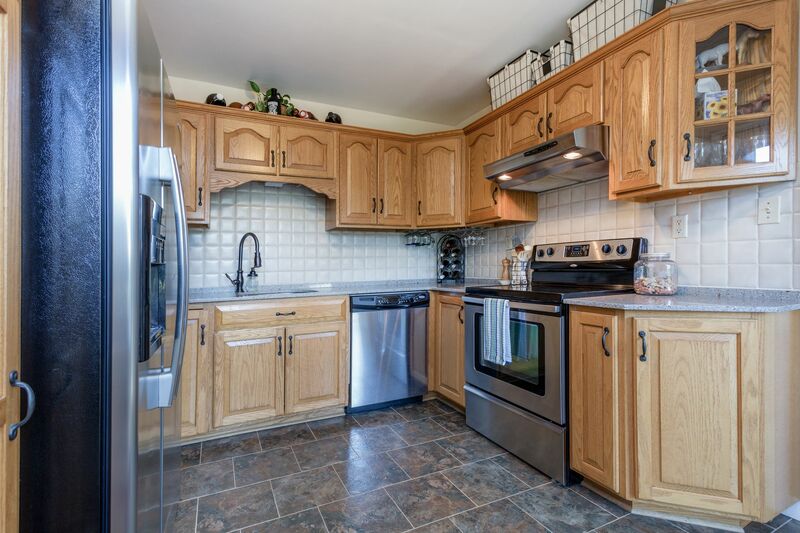 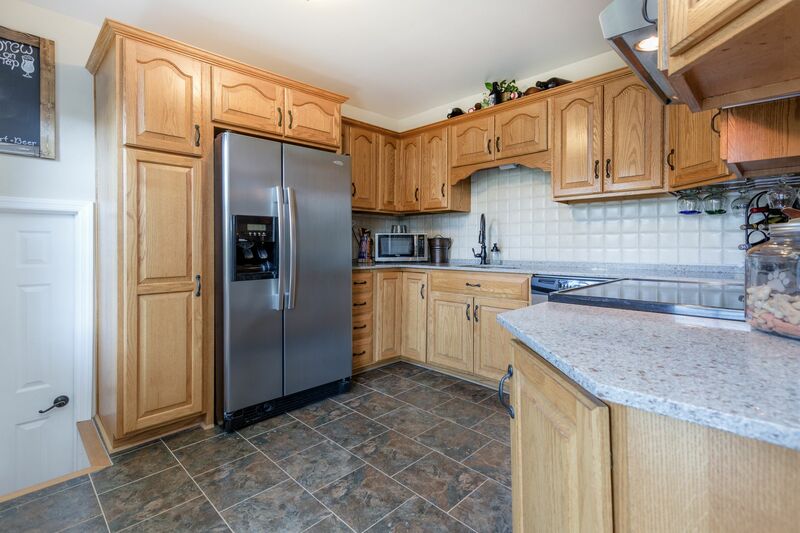 Wood cabinets with recycled glass countertops, tile backsplash and stainless-steel appliances await you in the kitchen. 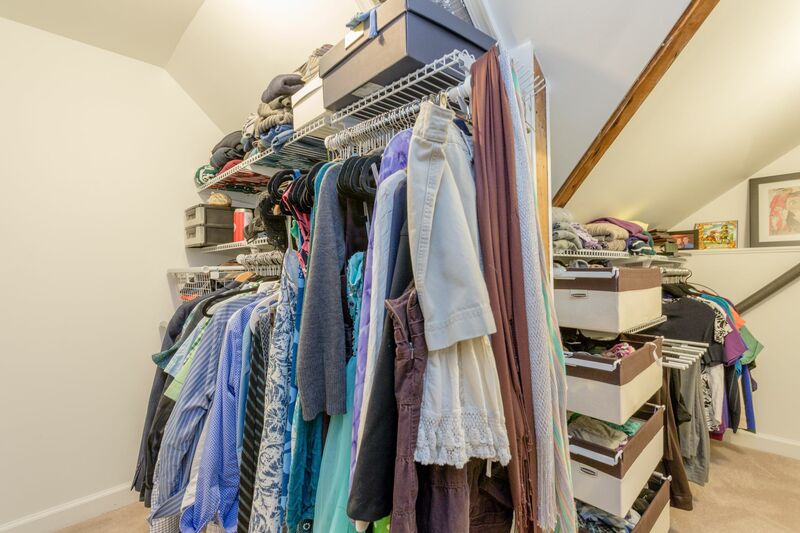 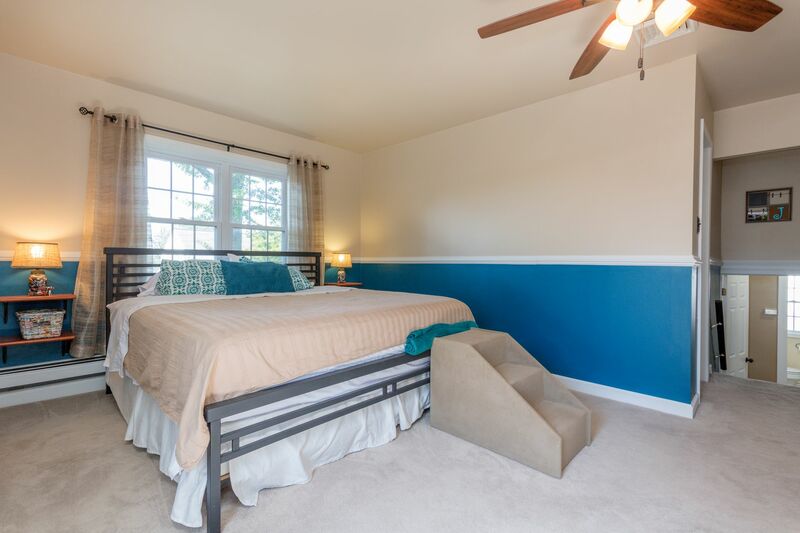 Two good sized bedrooms and a hall bath are found on the second level with a very spacious master bedroom and walk-in closet on the top level. 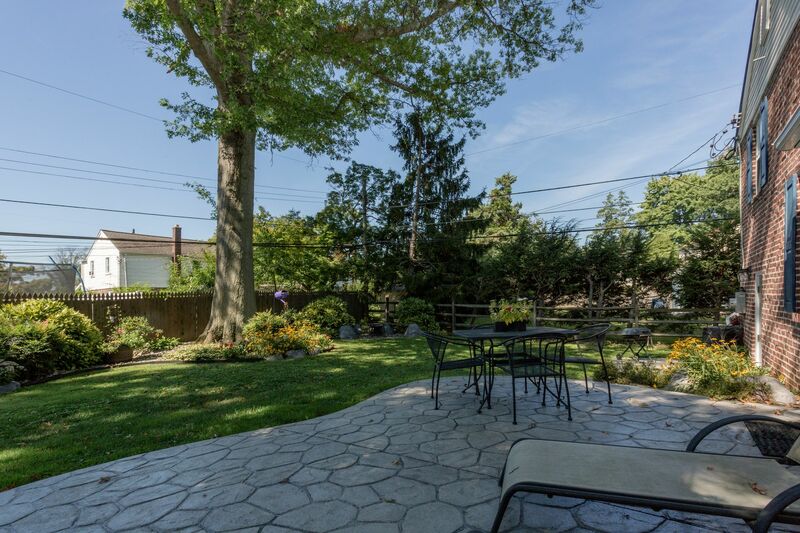 The backyard is simply stunning. 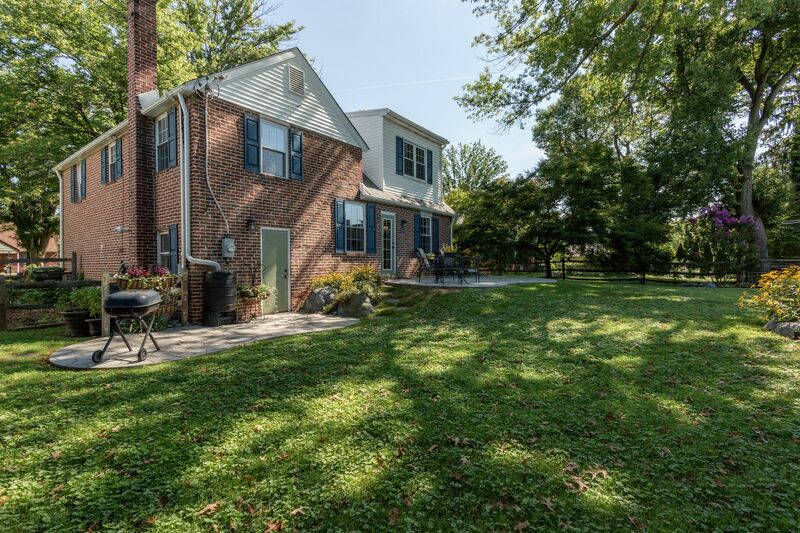 Fenced in with low maintenance gardens, a gorgeous mature oak tree and plenty of room to entertain and barbecue. 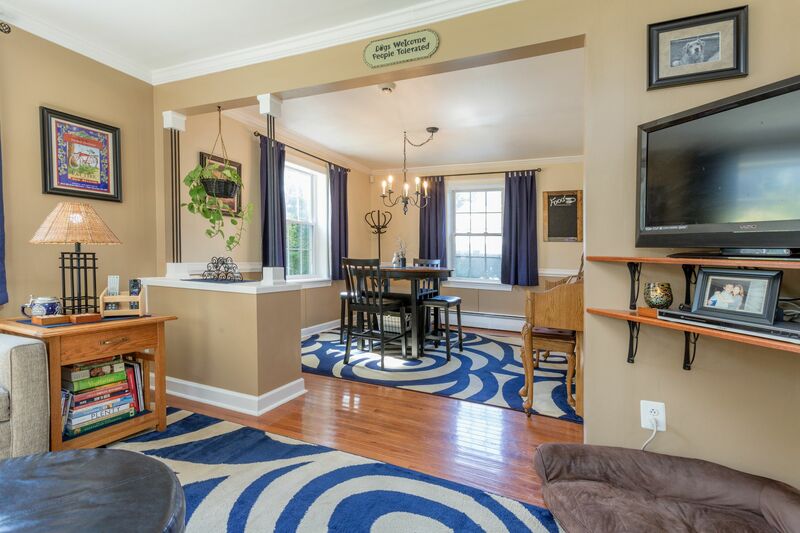 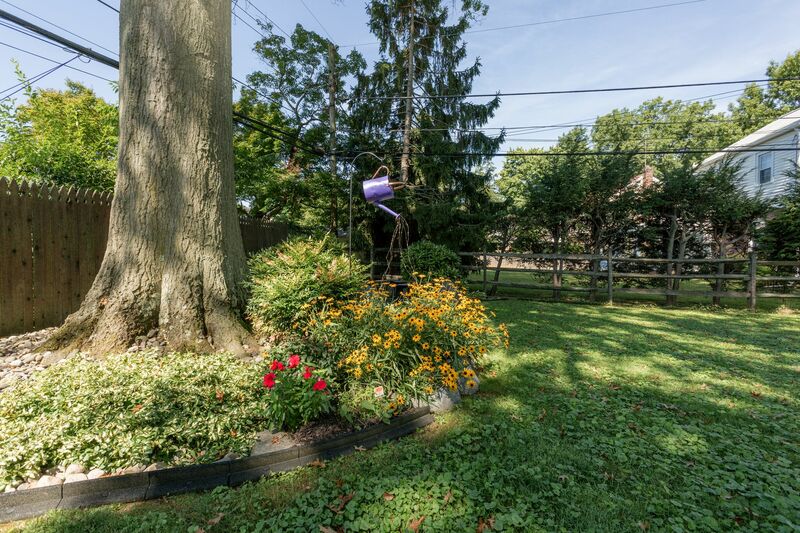 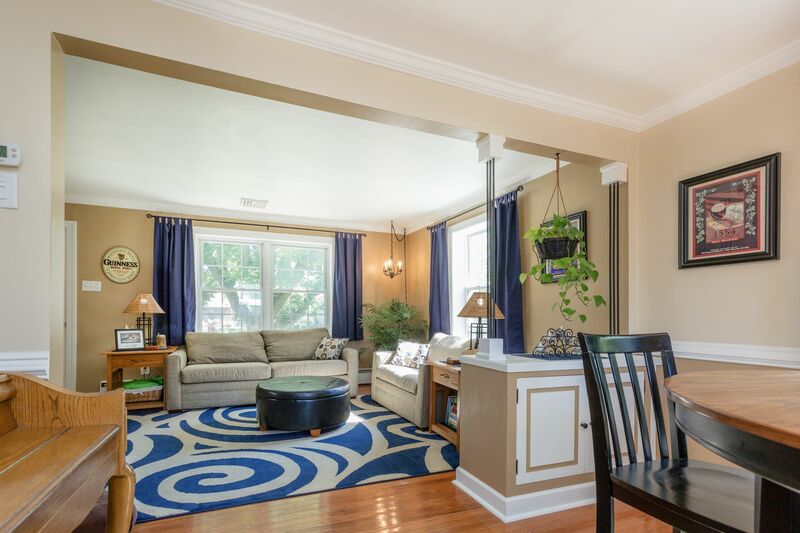 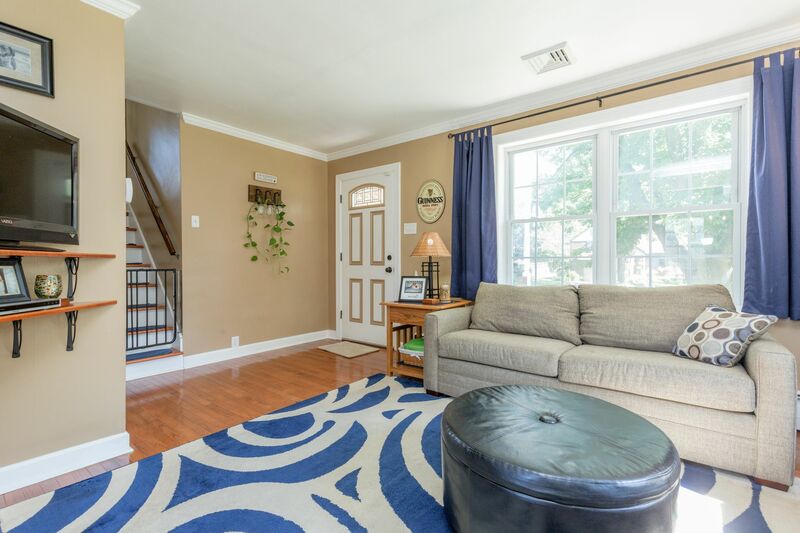 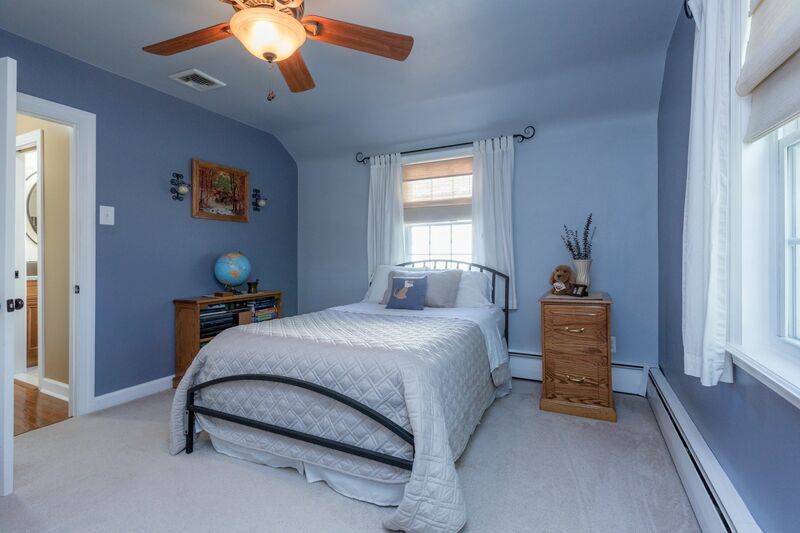 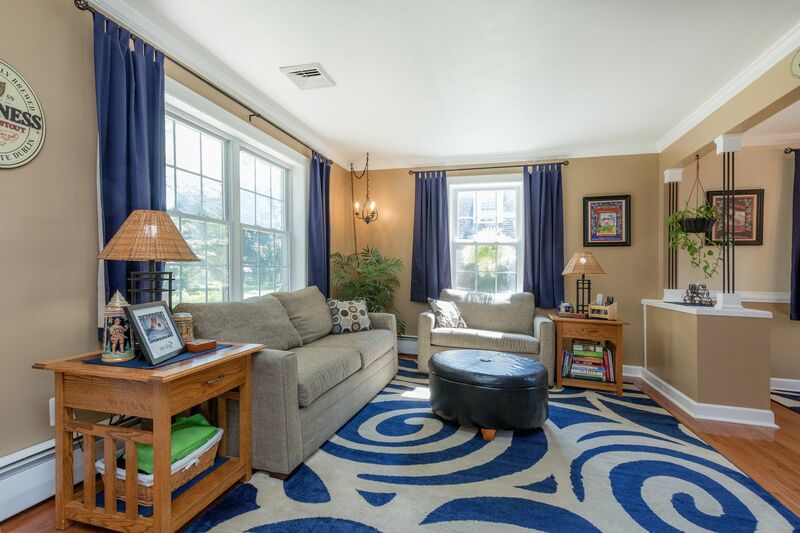 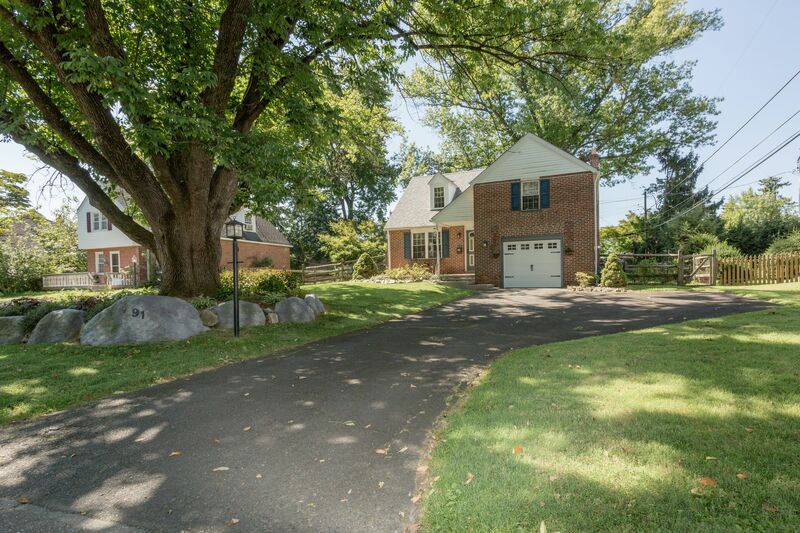 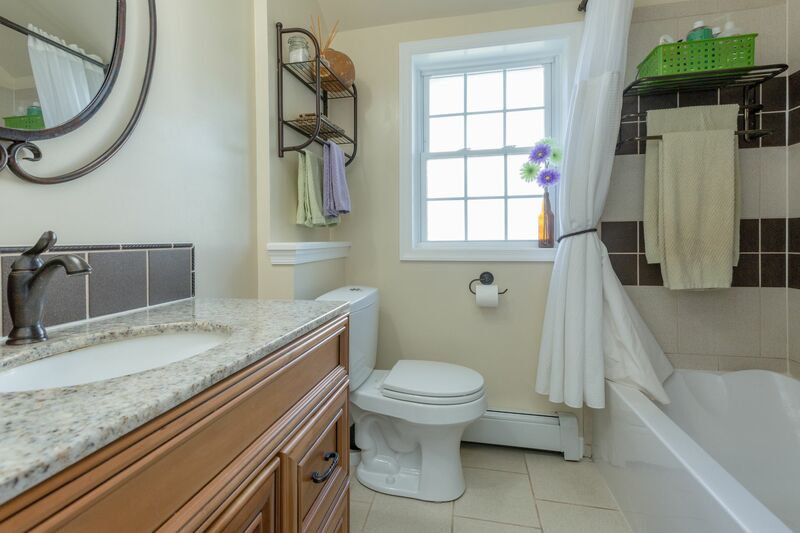 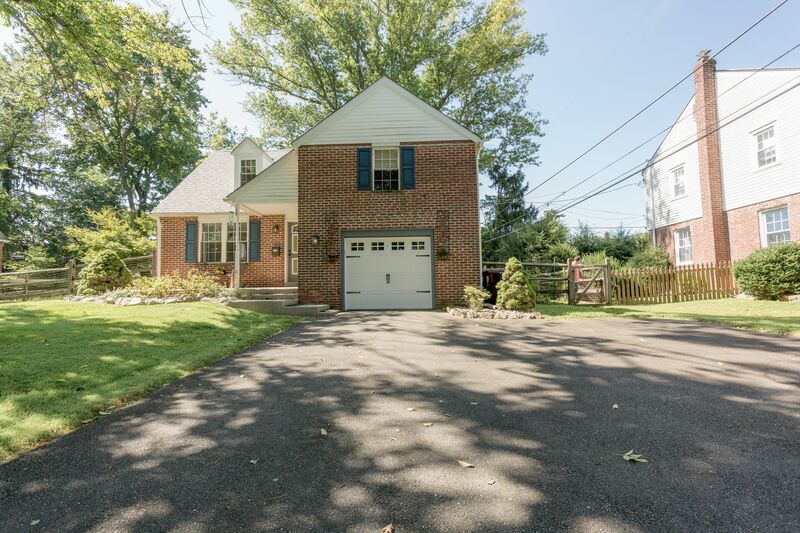 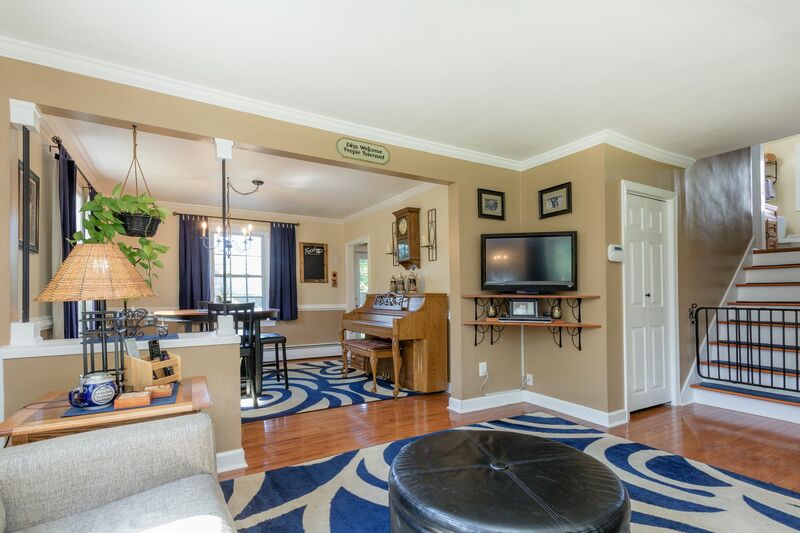 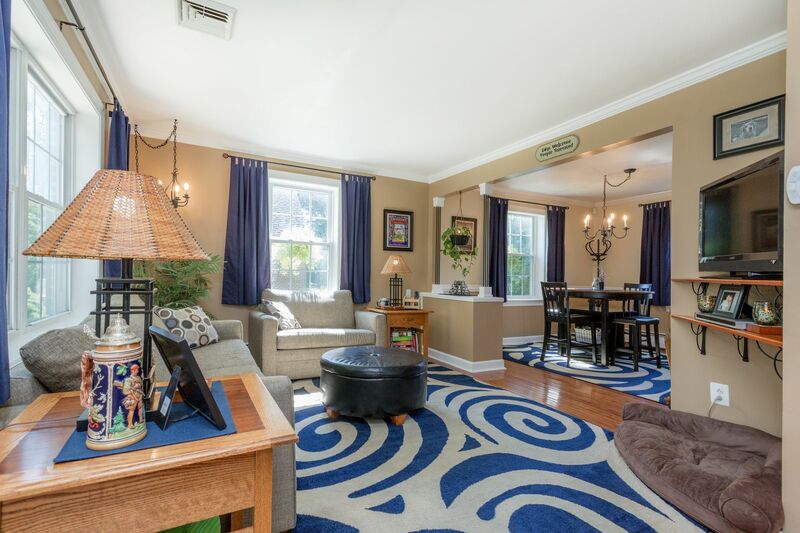 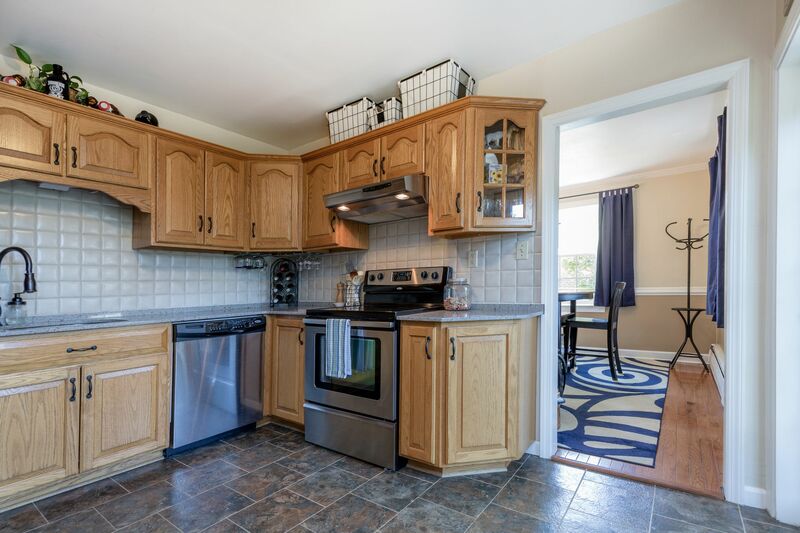 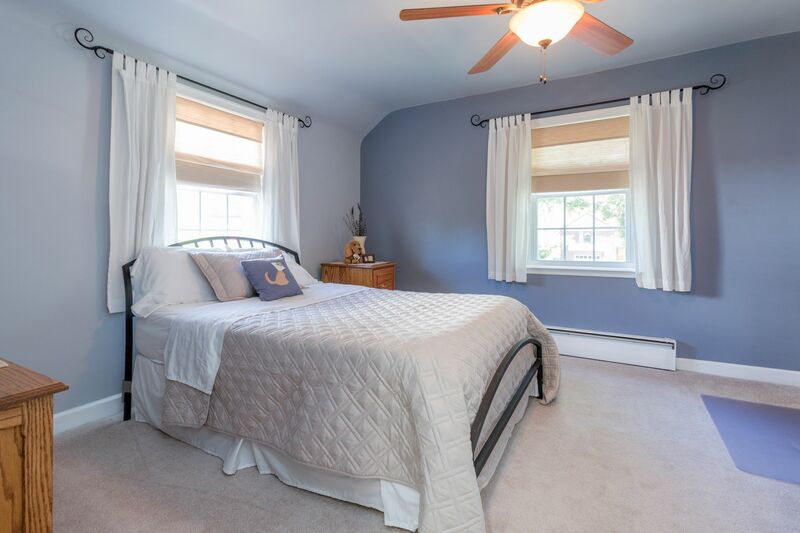 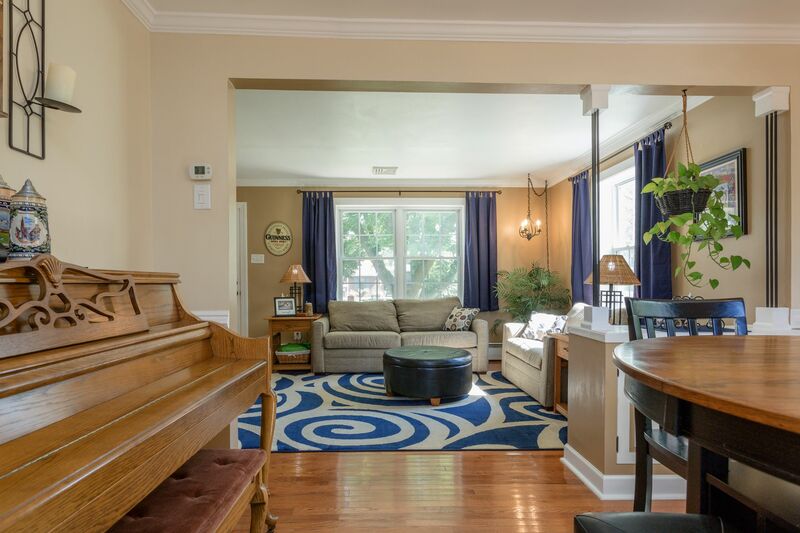 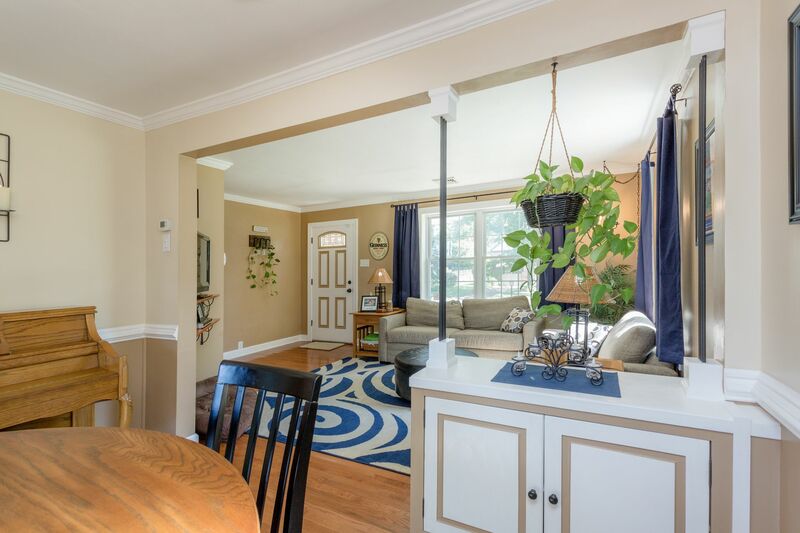 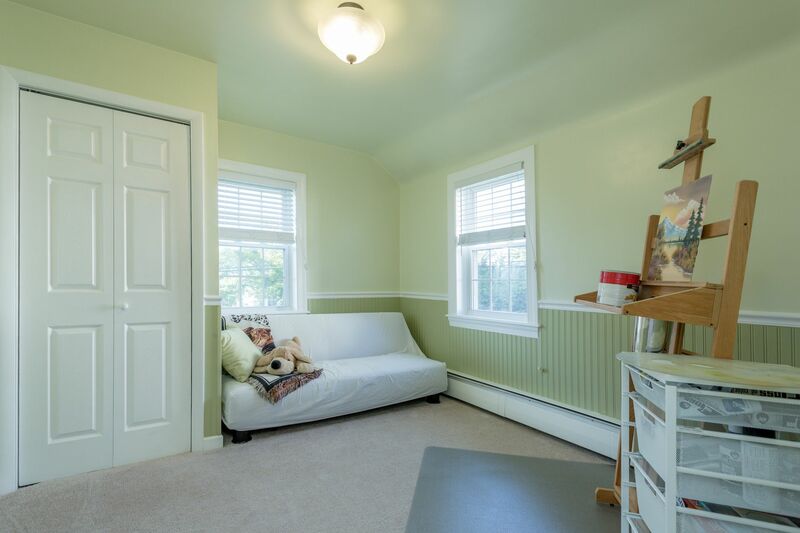 Gas line added in 2009 – New roof in 2014 – Walking distance to Oreland Train Station on the Lansdale/Doylestown line and a number of conveniently located local businesses.